Tried the new Tamron 150-600mm lens on my old decrepit Nikon D200 camera body and took this flight shot today. Not really up to the mark. 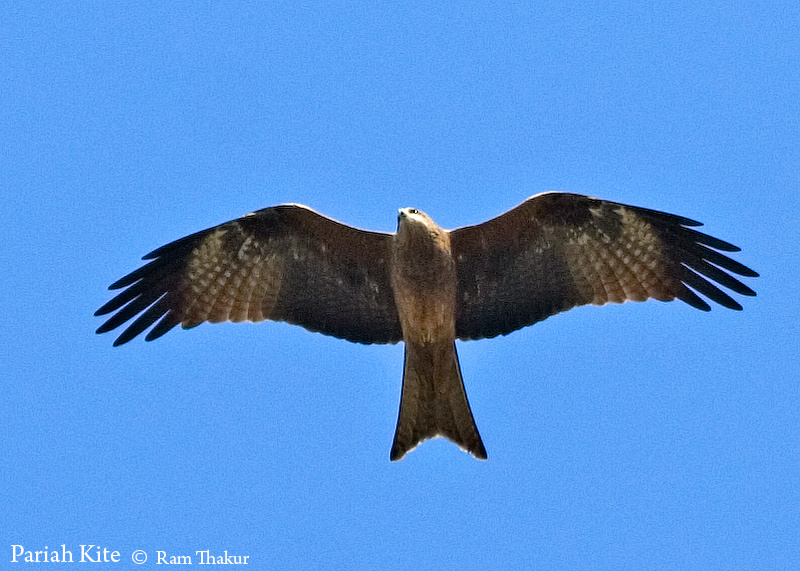 Pariah Kites are common scavengers in the Indian towns and cities. There are plenty of them here in Jammu. Nice bird but to much noise with D 200....Works excellent with D 7200. Thanks for sharing it, beautiful bird! You have captured well the bird inflight. The point of view is showing the details of the Pariah Kite. The light is giving good rendering of the colours. Have a nice day.